Ohh I like everything about this. Beautiful. Grand image. 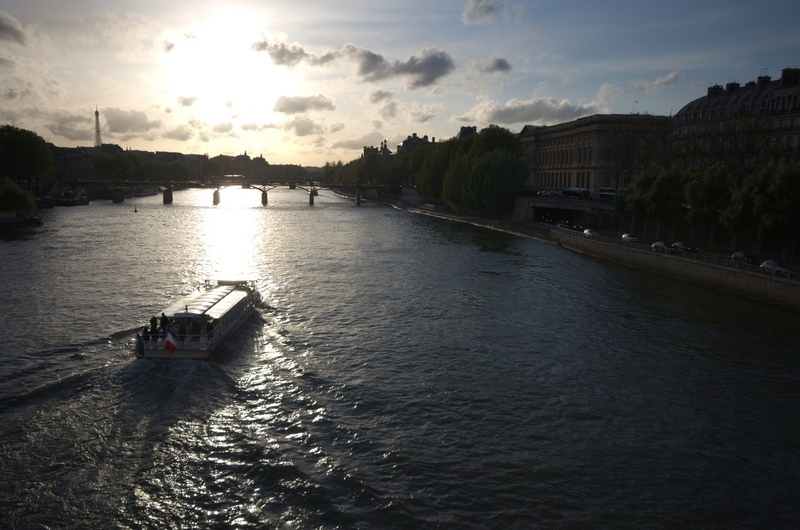 Lovely scene with the bateaux mouches in the foreground. @Guest: Actually I prefer this one as it is, I fear HDR would be overdoing it. We didn't see any on our visit!